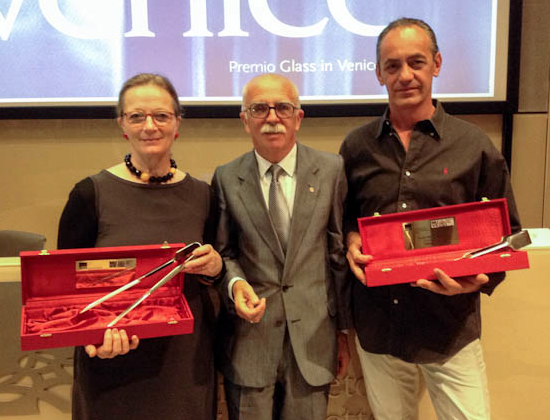 The second edition of the Glass in Venice Prize will be awarded on 27 September 2013 by the Istituto Veneto di Scienze, Lettere ed Arti to the glass master of Murano, Andrea Zilio, to acknowledge his care and sophistication in his use of glassmaking techniques, true to the traditions of Murano glassmaking, of which he is unquestionably one of the most important representatives and to Toots Zynsky, for the excellent quality of her artistic production where glass is enhanced through absolutely original techniques and ideas, with an exceptionally elegant result. 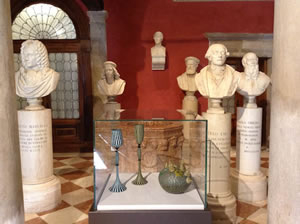 In addition, the prize is an ideal link between her research on expression and techniques and the city of Venice and its glass traditions in Murano, thus acknowledging her role as one of the protagonists of international glasswork. 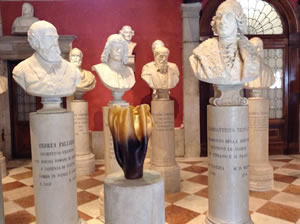 Andrea Zilio born in Venice June 27, 1966 and currently resides in Murano. 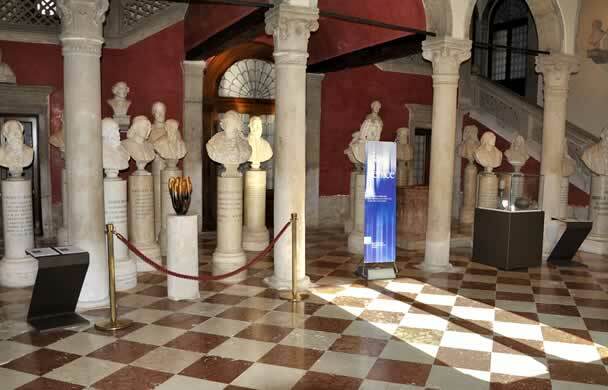 His greatpassion for the subject-glass led him, in a short time to obtain the status of First Teacher in Glass Amphora. Passionate performer of the antique models with an extraordinary fineness of hand, began soon the realization of works designed by him, in which enhances the traditional techniques in a modern complex, as reticello incalmo zanfirico, etc. submerged. 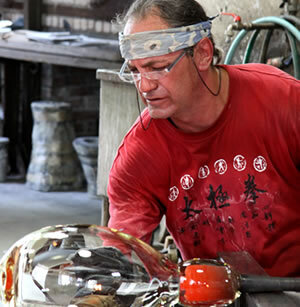 Toots Zynsky’s distinctive heat-formed filet de verre (glass thread) vessels enjoy a widespread popularity and deserved acclaim for their often extraordinary and always unique explorations in color. Defying categorization, her pieces inhabit a region all their own, interweaving the traditions of painting, sculpture, and the decorative arts. 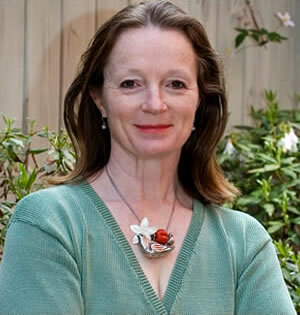 Mary Ann Toots Zynsky was born in 1951 and raised in Massachusetts.